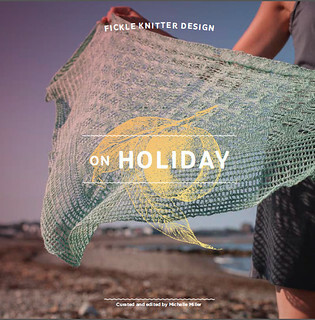 Dreams, Fickle Knitter Design Volume 2 is coming soon! 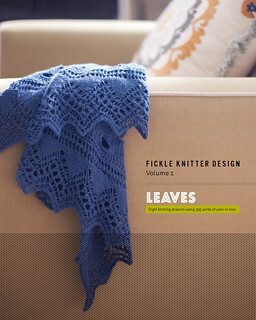 Book One: Leaves, Fickle Knitter Design Volume 1. 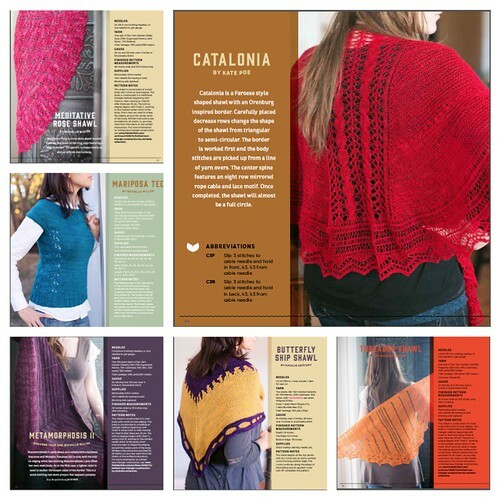 Book Two: On Holiday, 11 projects using 1000 yards of yarn or less. 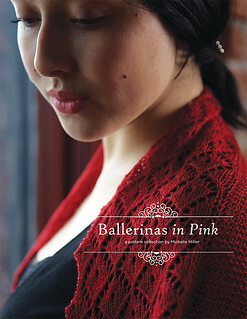 Book Three: Ballerinas in Pink, based on ballerina post work out wear from the late 19th through the early 20th century.